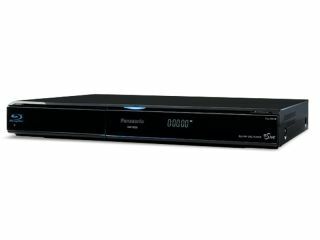 Which is the best Blu-ray player for you? Blu-ray hasn't exactly been the roaring success that some people thought it would be. Player sales have not soared, and BD movie sales have been anchored firmly in the shadow of DVD. But that's not quite the full story. Because if you place the Blu-ray timeline alongside that of DVD, you'll see something interesting. Blu-ray is actually faring slightly better than DVD was doing at the same time in its life cycle. And while that doesn't necessarily mean much, it's at least an indicator that there's a lot to come from the Blu-ray format over the next few years. With HD television sales still going berserk, the market for Blu-ray is getting bigger all the time. And with price erosion progressing exponentially, the cost of investing in Blu-ray is coming down month-on-month.